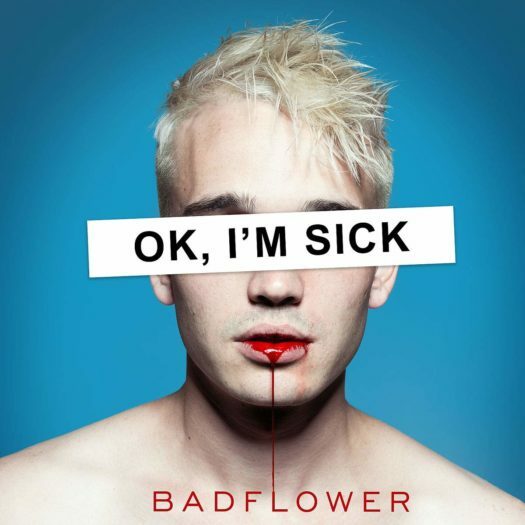 The band Badflower released their debut album, OK, I’M SICK, on February 22 of this year. Badflower starting releasing singles to build up to the album in 2015, putting their name in the spotlight. Badflower started in Los Angeles with only a lead singer and guitarist, the bassist and drummer joining later. The band played small shows along with a weekly gig at a club named The Key Club to gain popularity. Eventually, the band was discovered by former NSYNC member, Lance Bass. The band was soon found by the record label Hundred Handed and immediately signed. The album has the usual cliche rock vibe. I personally could not relate to their music and I couldn’t find a unique element to separate them from other rock bands. The songs didn’t really differ from each other and it was difficult to pick a favorite song. If you enjoy very cliche rock music, this album would be for you. The band follows all of the old stereotypes of rhythms, lyrics, and the overall sound that old rock has.